I am an UX and UI designer and art director based in Charleston, SC. Good United creates more personal and meaningful relationships between donors and their nonprofits. 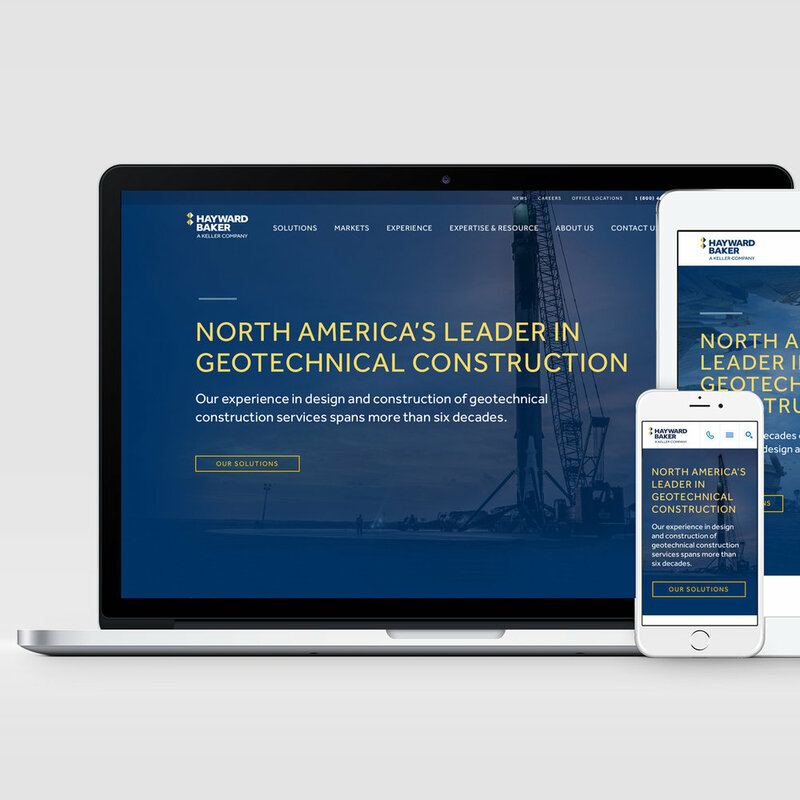 Responsive website for national geotechnical construction company.